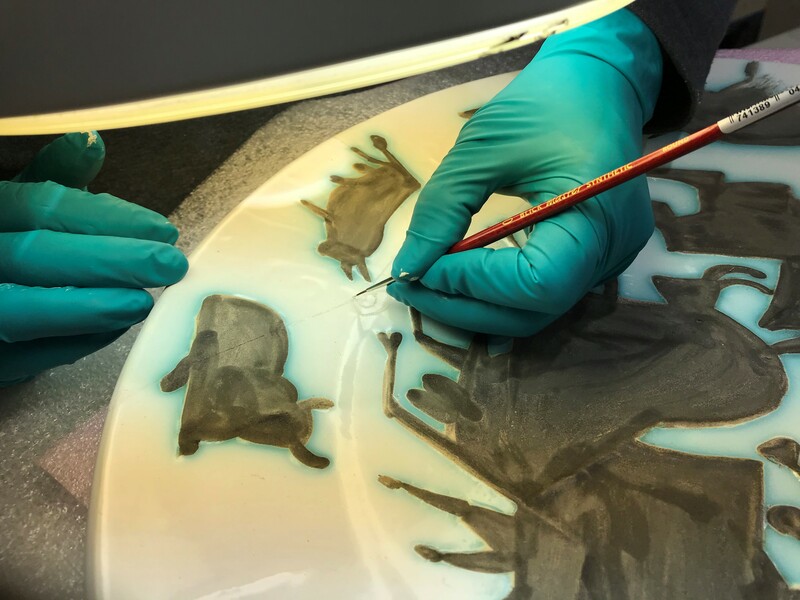 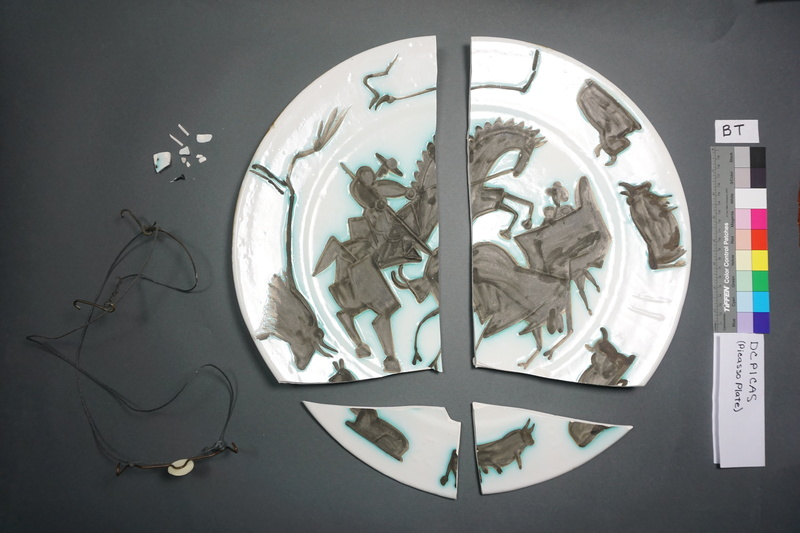 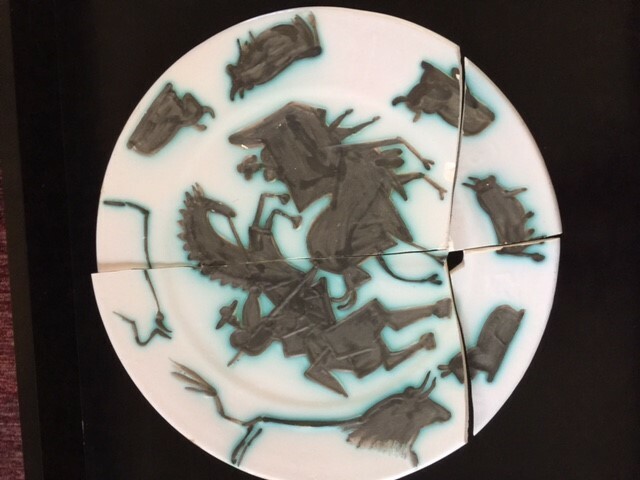 EverGreene was engaged by a private client to carry out conservation treatment on a Picasso “Corrida” ceramic plate that had undergone accidental damage. 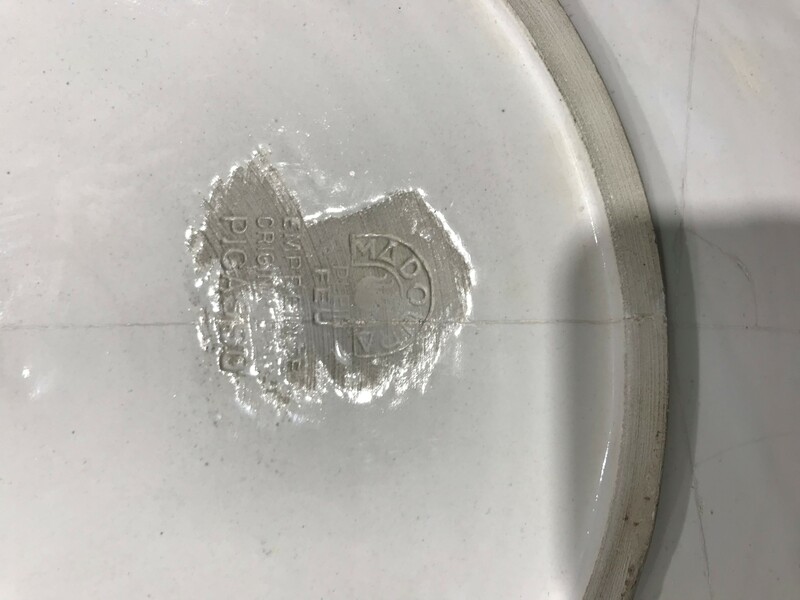 Between 1947 and 1971, Picasso designed a number of ceramic works, including plates and bowls as well as pitchers and vases. 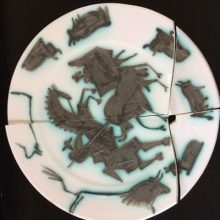 A number of these pieces featured La Corrida designs, examples of Picasso’s lifelong thematic interest in Spanish bullfighting. 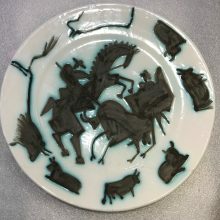 This particular plate is consistent with an edition of 200 Corrida plates from 1953, and bears the characteristic stamps of the series on its reverse. 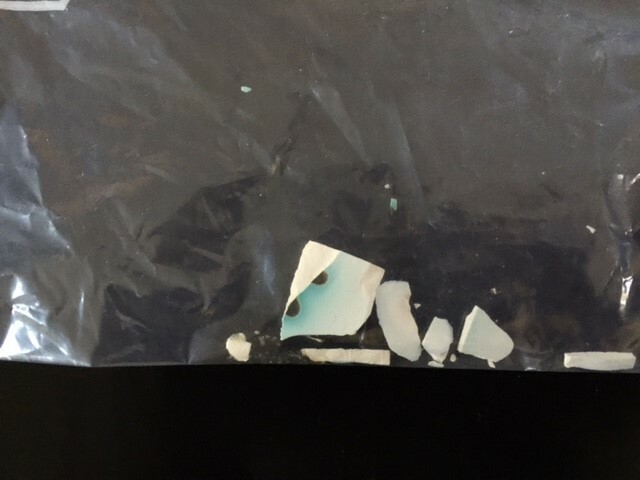 The plate was broken into 4 large pieces with a number of additional small sherds from along the break edges. 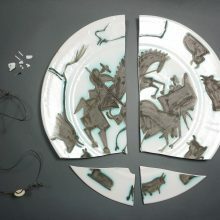 The plate was cleaned and its pieces meticulously re-aligned and re-adhered. 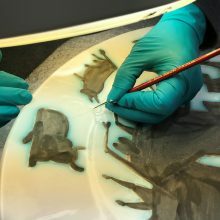 Small losses were carefully filled with a reversible material and in-painted to match the surrounding surfaces. 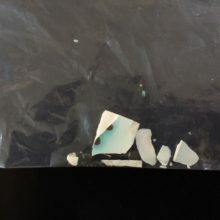 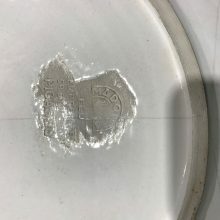 Once the treatment was complete, the plate was carefully packed and returned to the client, along with recommendations for its future care, storage, and display.